The iPhone maker, Apple has defeated other big companies like Amazon, Microsoft in the stock markets for the first time in two months. Apple tops the charts and is once again the world's largest stock by market capitalization on Tuesday. Although Apple regained its top position but at a much lower level than its former peak. 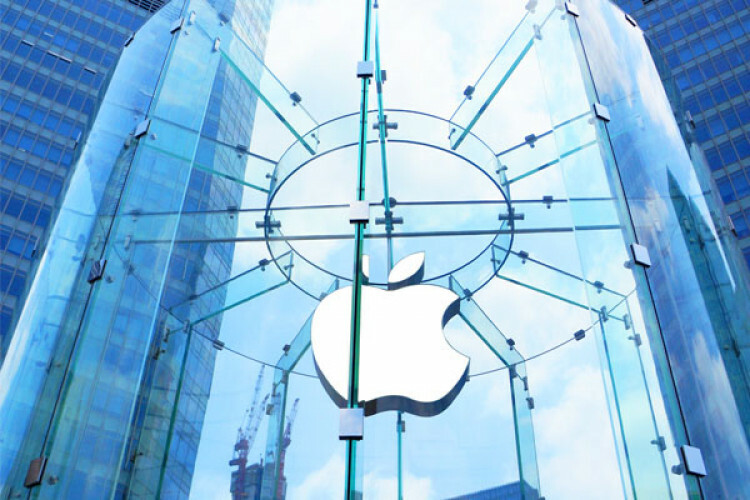 Apple rose by 1.7 per cent on Tuesday and had a market capitalization of $821 billion.